In the run-up to the UN climate conference, which began in Katowice in Poland on 2 December, many thousands of people took part in a demonstration to support accelerating the phasing out of the coal industry. EURACTIV Germany reports. According to figures from organisers, around 36,000 people in Berlin and Cologne took to the streets on Saturday, while the police said there had been about 15,000 participants. The demonstrators were calling for the capacities of German coal-fired power stations to be halved by 2020. There was also a demonstration in Brussels this weekend. The police said that 65,000 people participated in a climate march there on Sunday. 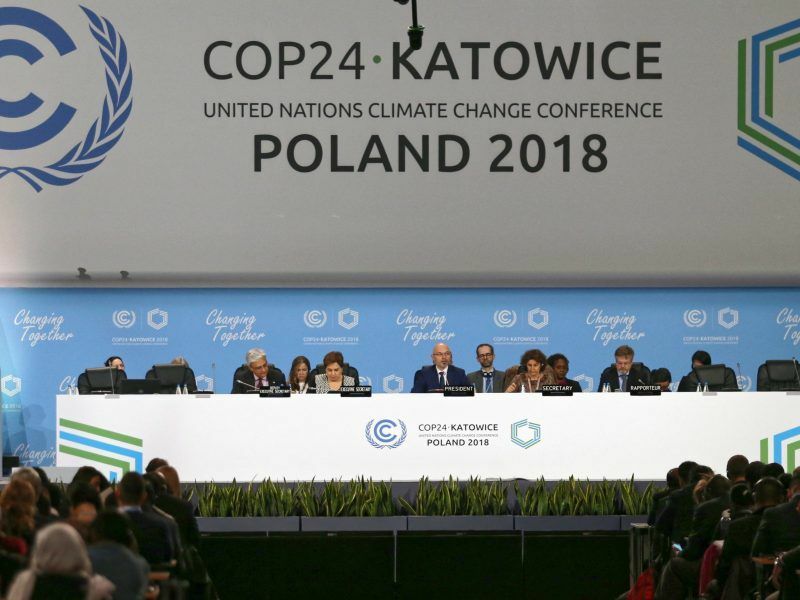 The two-week climate conference in Katowice will focus on transferring the decisions in the 2015 Paris Agreement into clear rules for implementation and monitoring, which should ultimately be recorded in a rule book. The agreement – signed by every state in the world and from which only the United States has withdrawn so far – aims to limit global warming to below 2°C. However, according to a study by three climate institutes, only 16 countries in the world have organised their national climate action plans in such a way that they correspond with the objectives of the Paris Agreement. Germany too, which once received international recognition for its commitment to the energy transition, is not meeting its self-imposed commitment. It is expected that the German target of causing at least 40% less CO2 emissions compared to 1990 will be missed by eight percentage points. Hermann Albers, the President of the German Wind Energy Association was accordingly sceptical about the German contribution to the conference in Katowice. 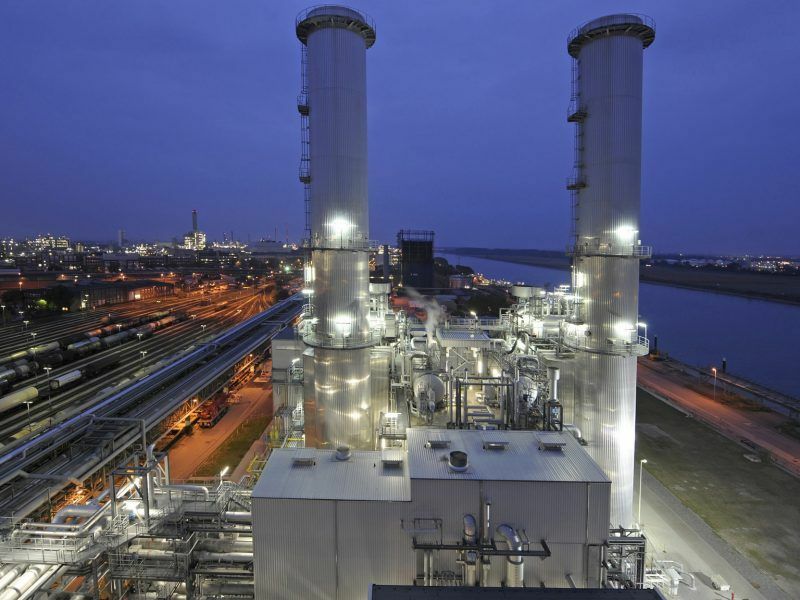 “Germany is the fourth largest emitter in the world. Hardly any other country has such a great commitment to reduce its CO2 emissions and hardly any other country has as much capital, technical knowledge and technical competences in photovoltaics and bioenergy to do it,” Albers told EURACTIV Germany. “We have all of the foundations to reach a CO2-free energy industry,” he added. 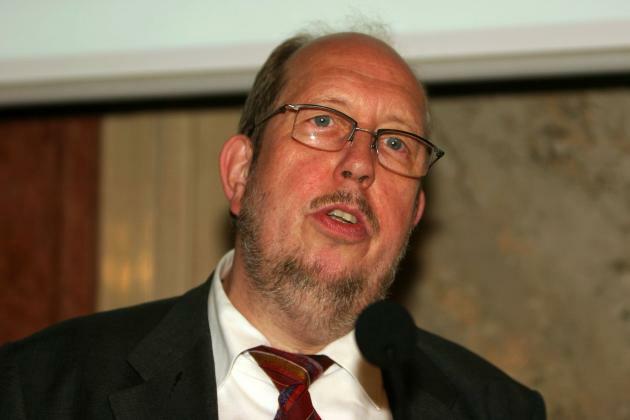 Renewables energy expert: "They are gambling away a huge opportunity"
Among other reasons, this is because it is expected that the rules for invitations to tender for wind turbines will reduce construction projects by up to 70% in the next two years. This is because civil societies can take up to four years to carry out projects, whose approval is uncertain anyway. This is a “painful gap” for the wind energy industry and means many thousands of job losses, the industry association believed. However, the German Federal Minister for Economic Affairs and Energy Peter Altmaier (CDU) has since stated that the expansion of renewable energies is a “top-level issue”. He is planning to bring forward a law on accelerated procedures for grid development. Moreover, last Friday (30 November), the German Bundestag adopted the long-debated “energy collection law,” whereby the volume for the invitations to tender for windfarms is supposed to be increased by around half. “This is a signal that the federal government has now understood that we have to phase out CO2-emitting coal more quickly,” Albers stated. Experts expect that the “coal commission” will propose 2037 as the date to phase out coal energy. This would be around seven years than is desired by representatives of the renewable energy sector. “For us, the beginning of the phase out needs to be quickly visible. It is important that as many coal-fired power stations are removed from the grid as possible in the early 2020s,” said the President of the German Wind Energy Association. The “coal commission” has initially postponed its decision on when Germany will phase out fossil fuels to early February. Clearly, a consensus could have absolutely been reached within the “coal commission,” Albers believed. 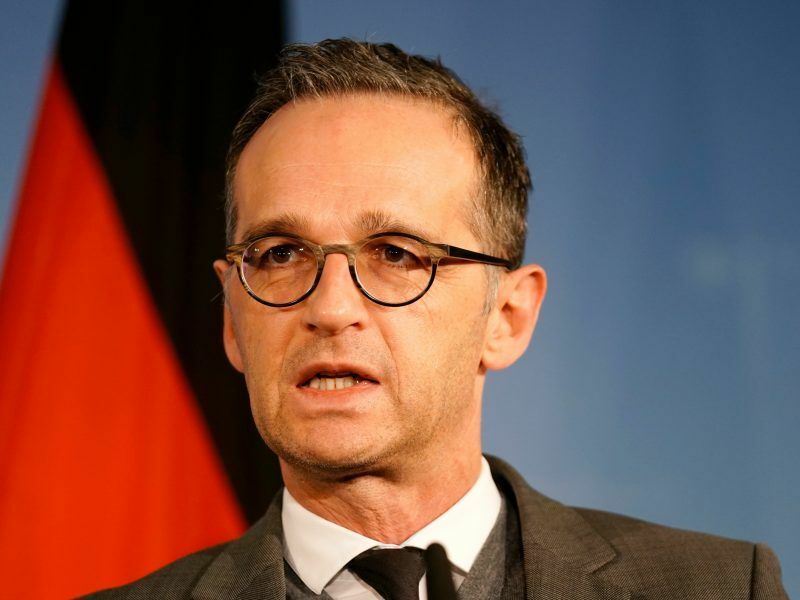 However, he added, due to the pressure from the coal mining German states and the forthcoming election of a new chair for the CDU party, the “Grand Coalition” government probably forced the report to be postponed. This came in for strong criticism because Germany will now participate in the UN climate conference without having its own plan for phasing out fossil fuels. Poland, which continues to obtain 80% of its energy from coal, recently presented its plan to meet the Paris climate objectives – and is counting on constructing nuclear power stations, which the country currently does not possess. A commitment by Germany to quickly phasing out fossil fuels and to renewable sources of energy is therefore essential for Katowice to be a success, experts believe. The demonstrators in Berlin share this view. 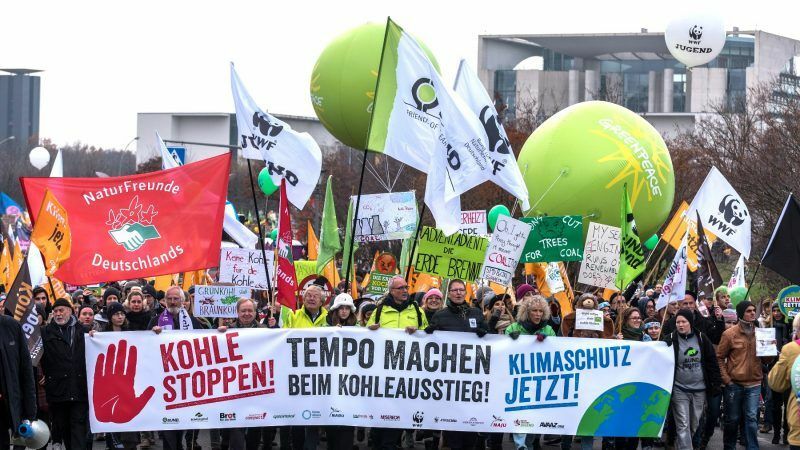 The motto they were marching under was “stop coal – climate protection now.” The participants at the demonstration in front of the Chancellery in Berlin were calling on the German government to no longer delay the energy transition.